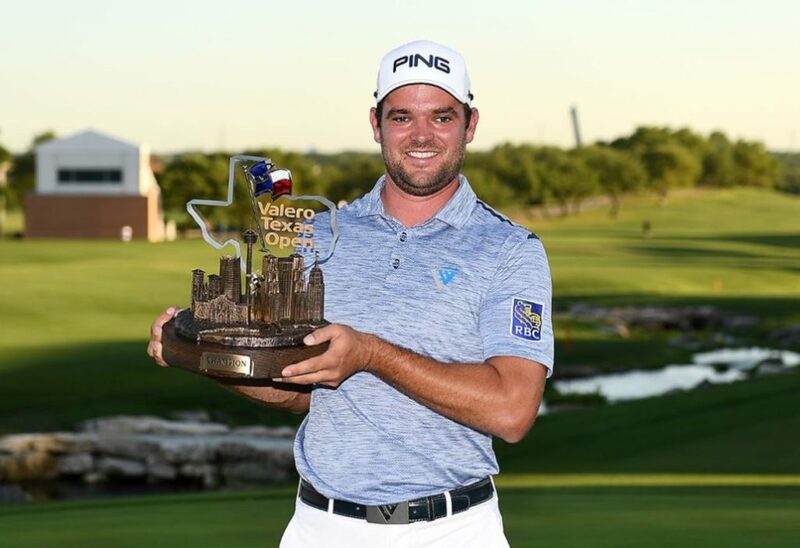 Monday qualifier Corey Connors will head to The Masters to complete the field for the first Major of the year after winning the Valero Texas Open. The Canadian won for the first time on the back of three birdies in the final five holes, shooting a 6-under 66 with Charley Hoffman left two back. Connors becomes the first player in nine years to win on tour after qualifying. Whatever happens this week, he is aware of the implications of his triumph at TPC San Antonio. He also revealed that he was initially planning a rest week. Instead, he’ll be scrambling for accommodation in Georgia. Hoffman, the 2016 Valero Texas Open winner, shot 67 for 18-under on the week, while countryman Ryan Moore closed with an 8-under 64, a shot off the course record, and was third at 17-under. Si Woo Kim, THE PLAYERS Championship winner in 2017, led the opening three rounds, but dropped to a tie for fourth with Brian Stuard (15-under) after an even-par 72. Dylan Frittelli finished on -4 with Ernie Els a shot behind; neither will play The Masters.